Home 2019 Eurovision Choir RoundUp: Wales and Norway Select Representatives! 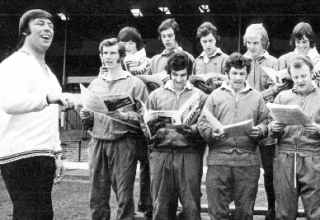 In Wales, you either sing or you play rugby. 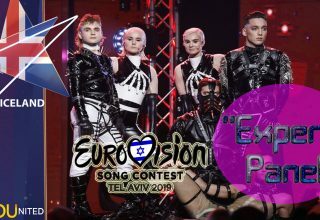 And given Wales’s second place at the inaugural Eurovision Choir of the Year Contest in Riga, Latvia, in 2017, rest assured they will try their damnedest to capture the 2019 crown of this biennial European Broadcasting Union (EBU) contest in Gothenberg, Sweden, on August 3, 2019. Ysgol Gerdd Ceredigion is a music school founded in 1993 by Islwyn Evans in the Teifi Valley, West Wales. This youth group is no stranger to Côr Cymru, having won the award for Best Choir in 2003 and 2009. Ysgol Gerdd Ceredigion have also had success on the international tour circuit, having done performances in the United States, Hungary, Spain, Canada, Germany, and France. 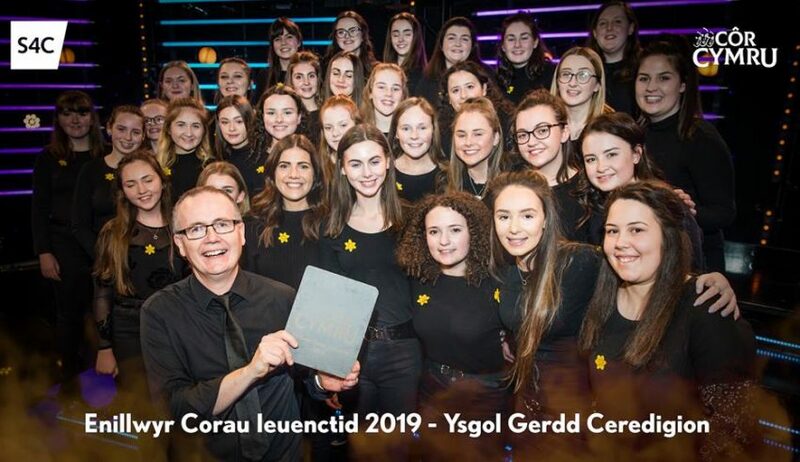 Ysgol Gerdd Ceredigion beat out Côr Sioe Ieuenctid Môn, Côr Ieuenctid Môn, Côr CF1, and John’s Boys to win Côr Cymru for a third time and earn the right to represent Wales at the second Eurovision Choir of the Year contest. But Wales were not the only Eurovision Choir of the Year entrant to have a national final on Sunday evening – Norway’s final resulted in Volve Vokal being picked to represent Norway in its debut year at the Eurovision Choir of the Year show. Volve Vokal, from Bergen, Norway, and conducted by Gro Espedal, beat out Hamar’s Defrost Youth Choir, Trondheim’s chamber choir Aurum, and Oslo’s Female Student Singing Association. 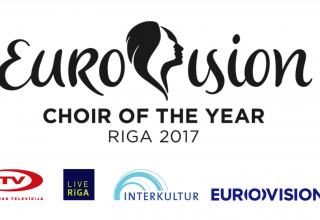 Also of note to Eurovision fans for the Eurovision Choir of the Year Contest is that Scotland will be making its debut as a competing nation in a Eurovision contest, with BBC Alba, the Gaelic language wing of the British Broadcasting Corporation, being in charge of selecting their debut entrant. Given the channel, expect Scotland’s debut to not be in English. Wales, Norway, and Scotland join Belgium, Denmark, France, Germany, Latvia, Slovenia, Sweden, and Switzerland, as being confirmed entrants into the Second edition of the Eurovision Choir of the Year Contest. 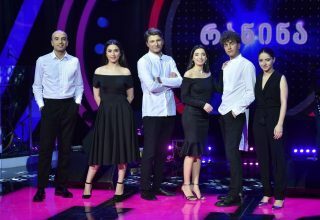 Slovenia’s Carmen Manet Choir took home the win in the debut edition in 2017, with Wales’s Côr Merched Sir Gâr in second and Latvia’s Spigo in third. The final in Sweden will feature a first round, with the top three choirs moving on to a final round, where they will perform a three minute set. 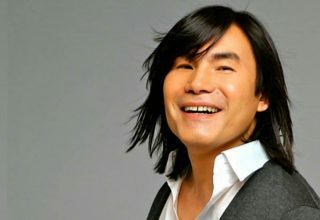 What do #YOU think of Wales’s shot at glory in the second edition of Eurovision Choir? Let us know in the comments, on social media, or in our forum. Next article Madonna will be an interval act at Eurovision this year!